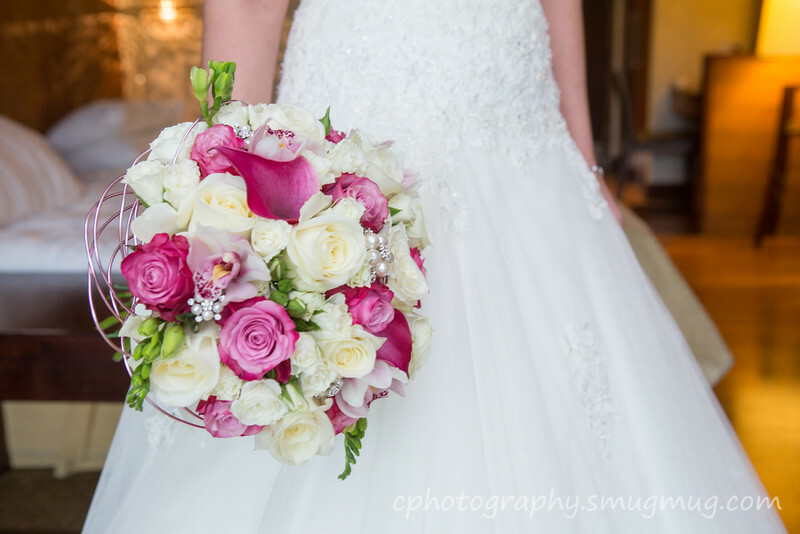 With a passion for floral design, we have provided floral decoration and designs for many brides. From local venues such as The Moat House, Moddershall Oaks, The Three Horseshoes, The Borough Arms, Heath House, Heaton House Farm to name a few, to further out Venues, Thornton Manor, Peckforton Castle and to venues in Kent and Devon. With each Bride being unique, we aim to tailor our flower design to each brides individual tastes and requirements.